Teaching preschoolers’ geometry skills can be fun and delicious! Today, we are going to learn how to Make Chocolate Chip Shape Cookies that your kids will have fun learning with. Go ahead and ‘PIN’ me for later! 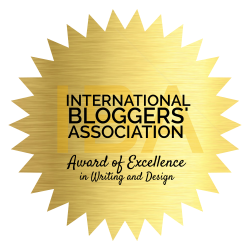 Before we get started, I would like to thank Greg from Education.com for this great guest post. 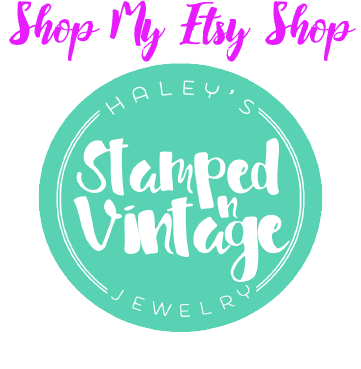 Affiliate links are sometimes used on Haley’s Vintage which means that I make a small commission when you make a purchase, at no cost to you. The only thing better than a warm, chewy chocolate chip cookie that melts in your mouth? Cookie shapes! Have fun with the kids by “shaping up” this traditional recipe, and teach children basic geometry skills by sorting shapes while you’re at it. Cookie cutters in assorted shapes like this set. Measure out the flour, baking soda and salt. Mix together. In a separate bowl, mix together the softened butter (or margarine), granulated sugar and brown sugar. Slowly add the dry ingredients to the wet ingredients and fold in. Mix until all ingredients are thoroughly combined. Form a ball with the dough and refrigerate for 20 minutes. Spread flour on a flat surface. Roll out the dough with a rolling pin until it forms a 9–12 inch circle. Have your child cut out shapes with cookie cutters. If you don’t have cookie cutters, have a parent use a knife to cut out the shapes. For a perfect circle, use the rim of a glass. Bake 9–11 minutes. Let cool completely. Lay a large piece of parchment, clean paper, or aluminum foil on a flat surface. Mix up the cookies, so the shapes that match aren’t right next to each other. Ask your child to sort the cookies that are the same shape into piles. Sorting is one of the major math concepts of preschool. While it may seem easy, learning to put similar objects into sets is a key preschool concept and one your child is likely working on in the classroom. Now that she’s put her cookies into sets talk about the results. Was she able to sort all the shapes correctly, or did a difference in size, color, or other elements trick her? Talk to your preschooler about what makes the shapes the same, and what makes them different: for example, squares have four sides of the same length, whether they’re big squares or small ones. You can also use the cookies to make patterns: circle square circle square (an AB pattern) or circle circle square square (an AABB pattern). Then be sure to reward your budding mathematician with a sweet treat! How did you teach your young kids geometry? 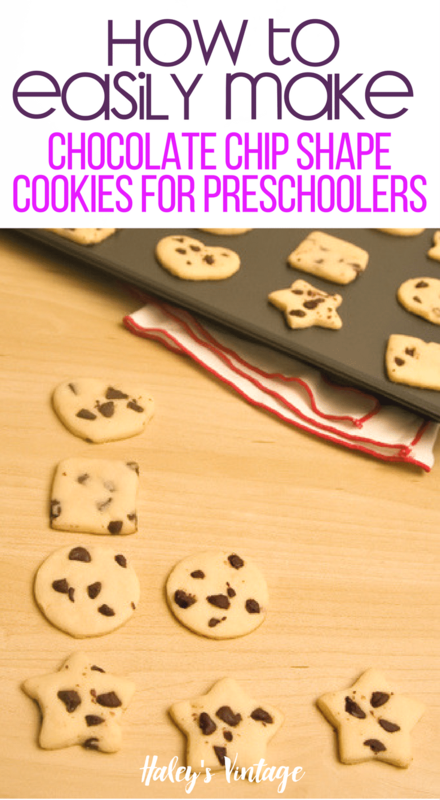 Do you thing your preschooler would like to help you make chocolate chip shape cookies? « Do Your Kids Love Minecraft as Much as Mine?